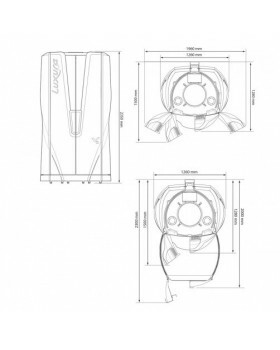 Freedom, adventure and luxury- this is what MegaSun 7900 represents. 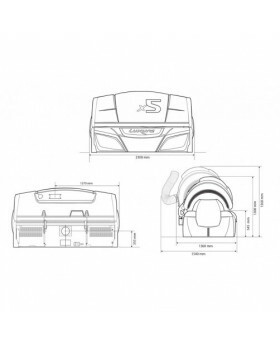 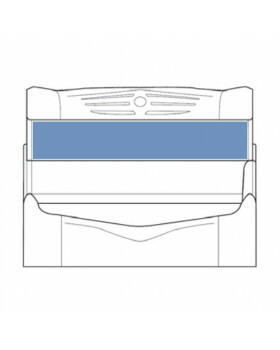 It's a high end device that's spacious, powerful and extremely comfortable for the client. 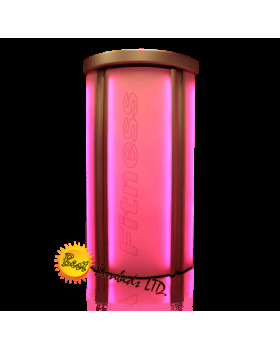 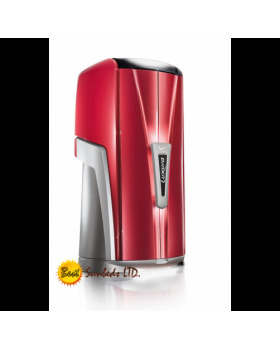 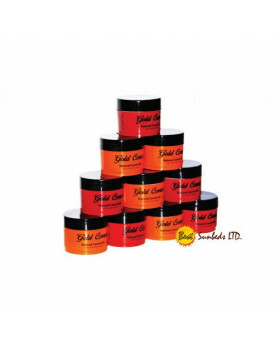 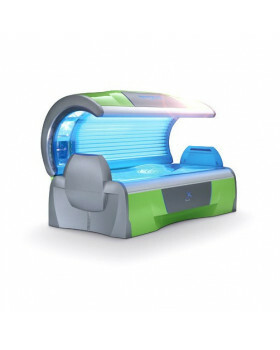 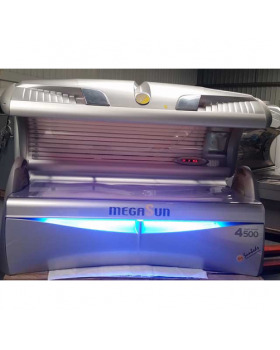 54 low pressure 160 Watts lamps ensure that your tan is deep and even 4 high pressure 500 Watt individually operated lamps enable you to tan your face in a most relaxing way. 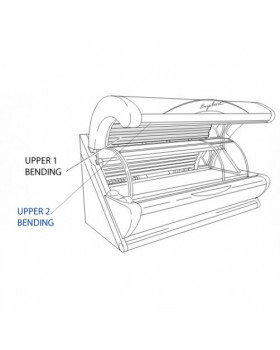 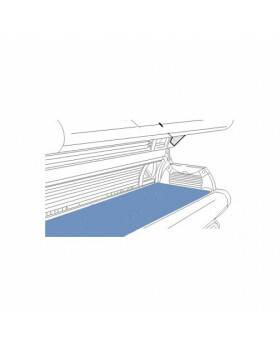 Hard to reach parts such as neck , shoulders and head are no longer a problem with the use of ActiveFlex system. 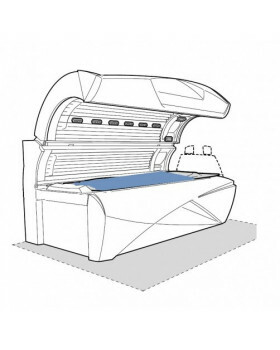 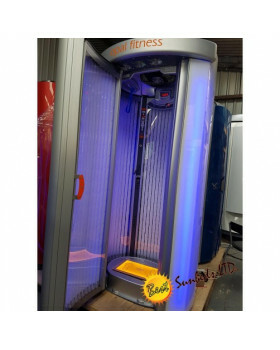 This sun bed has a few distinctive features such as airCon, AquaCool, MegaVoice speakers, Aroma etc for the ultimate tanning experience . 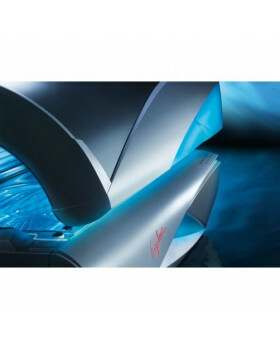 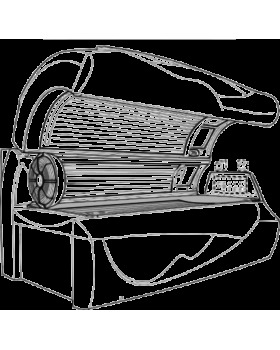 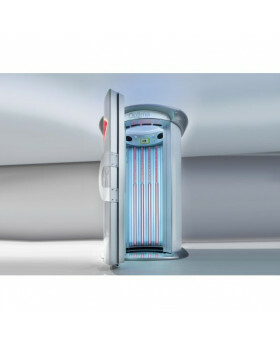 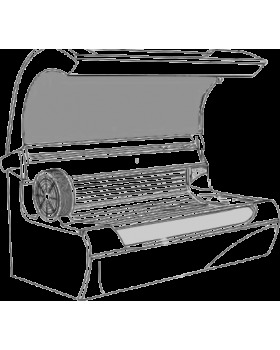 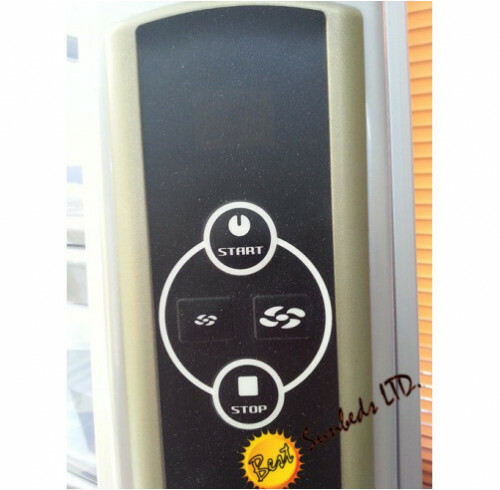 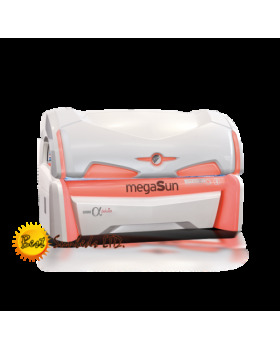 MegaSun 7900 is one of the best commercial sunbeds megaSun ever made.